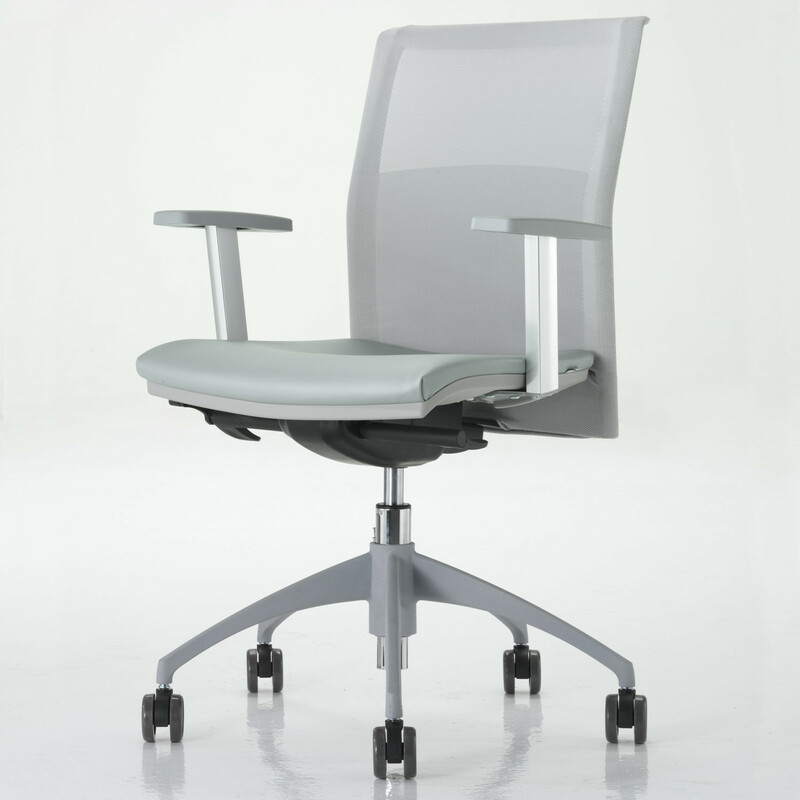 La Mesh Task Chair is as unique as each individual and was designed by studying each detail and focusing on ease and comfort. 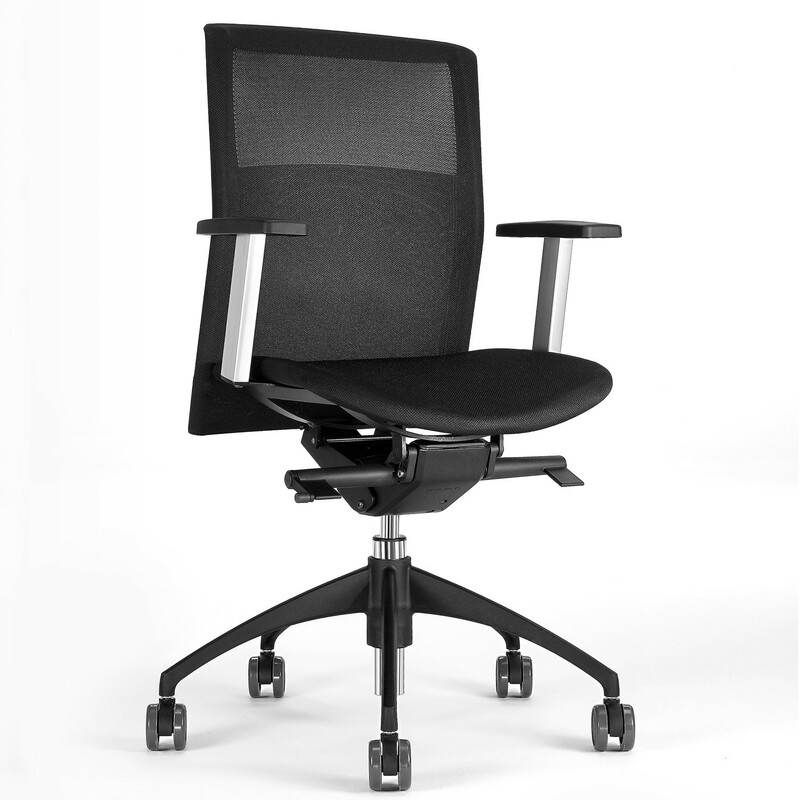 La Mesh Office Chair is provided with an easy to reach synchron mechanism. 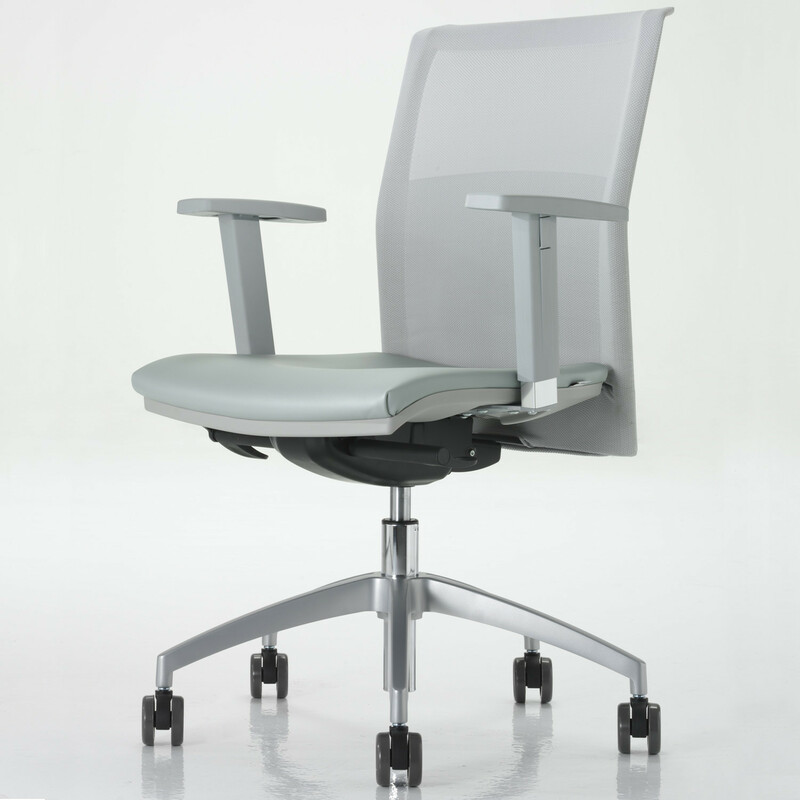 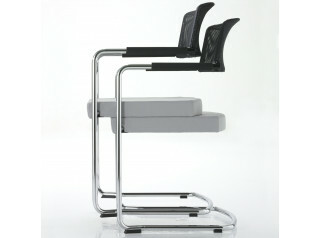 Backrest and seat simultaneously adjust the inclination, furthermore a sliding seat can be specified. 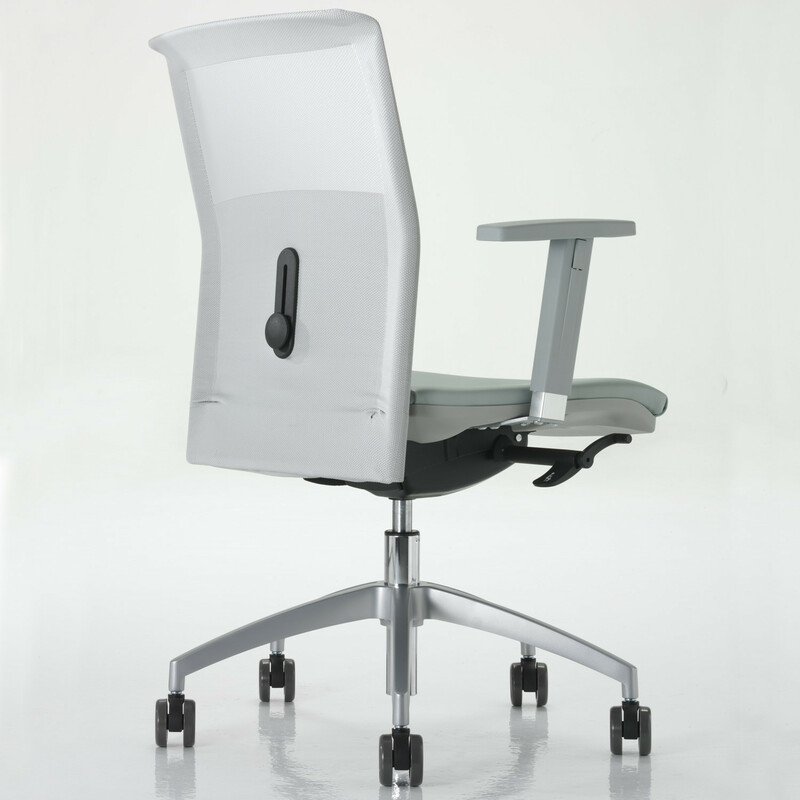 As a standard fixed “T” shaped armrests are fitted, upon request armrest are available in a 3D version: height, width and depth adjustable. 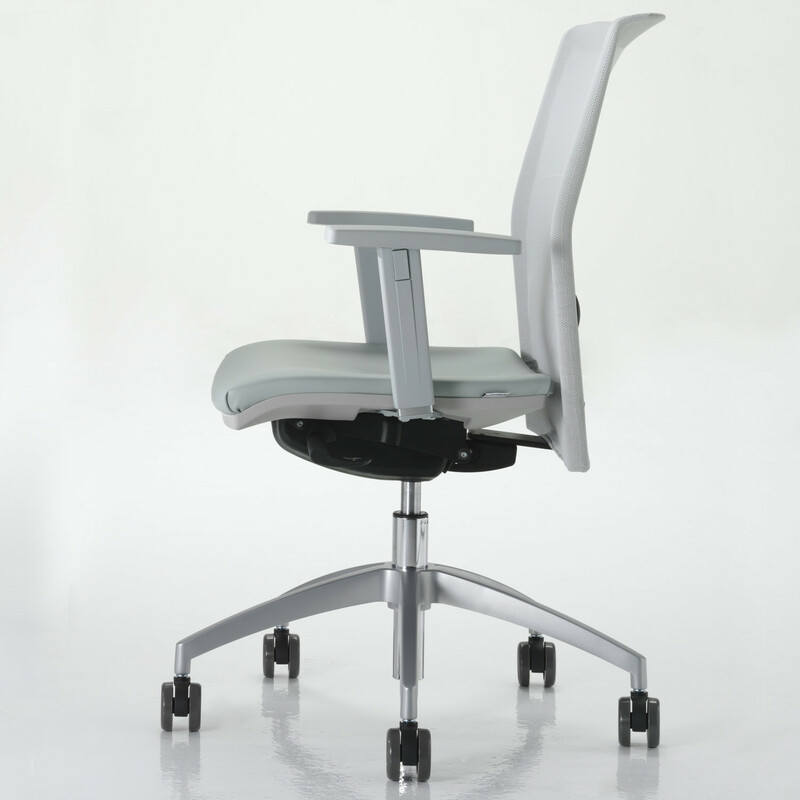 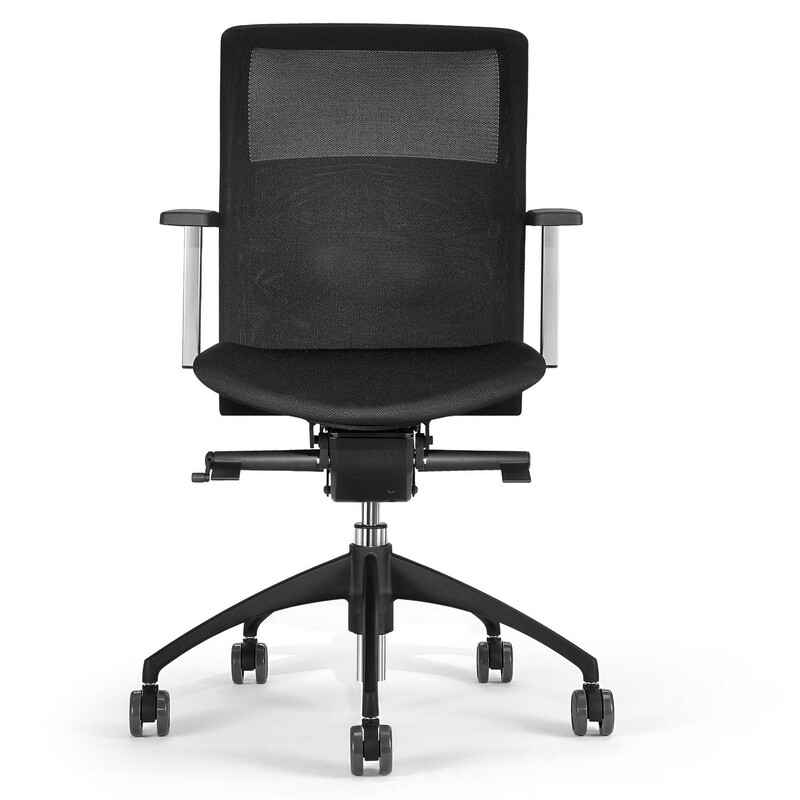 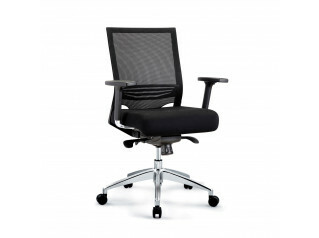 La Mesh Office Chair comes with white or black mesh back and features height adjustable lumbar support for a greater comfort. 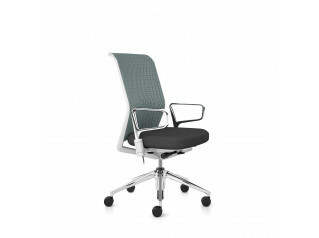 La Mesh Meeting Chair is also available within La Mesh Seating Collection. 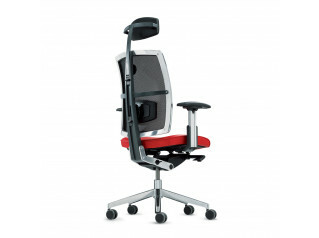 You are requesting a price for the "La Mesh Task Chair"
To create a new project and add "La Mesh Task Chair" to it please click the button below. 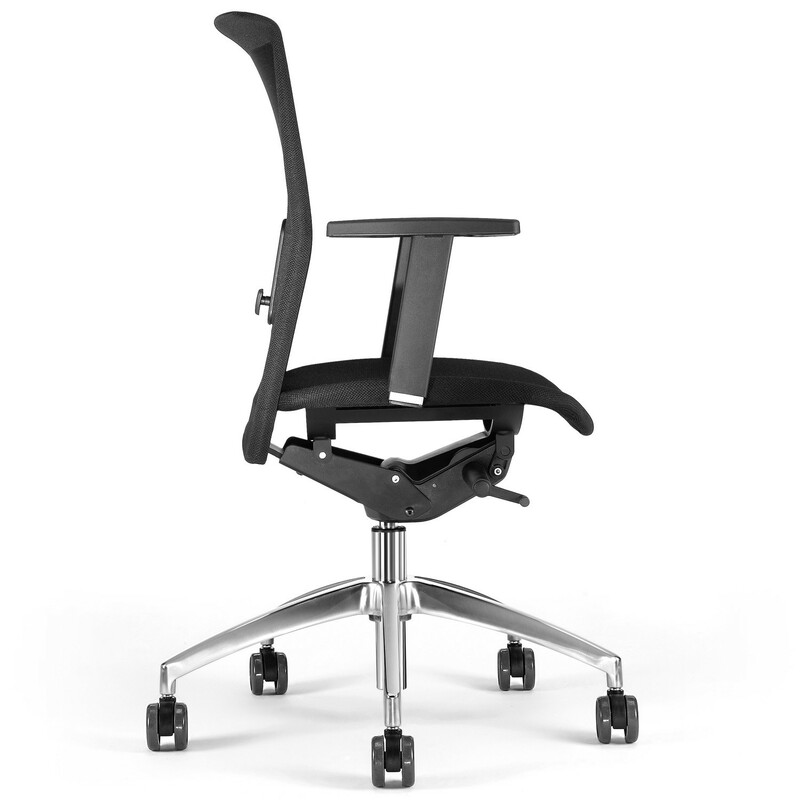 To add "La Mesh Task Chair" to an existing project please select below.